Gustos is community driven beautiful recipes WordPress theme suitable for foods & recipes websites integrated with front end recipe submission form. Using this submission form, community members and registered users are able to submit their recipes with relevant image, preparation time, ingredients, difficulty with detailed preparation methods. Only admin(s) can able to moderate recipes (edit/modify) and publish them. 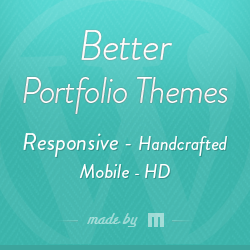 Gustos has ultra responsive layout and delivers high resolution images on retina (HDPi) displays. Built with drag n drop page builder helps you to design beautiful home page using integrated modules without need of any coding skills. Gustos theme fully compatible with famous bbPress forum plugin helps you to add futuristic forum section. 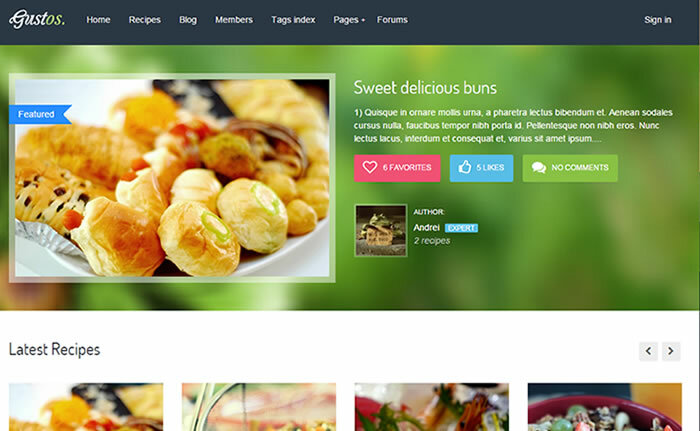 Gustos recipes WordPress theme included with powerful custom post types to manage recipes and user admin panel support to manage user skills, profile views, users following, reputation score, country of origin, private message, follow button much more something similar to social networking websites.